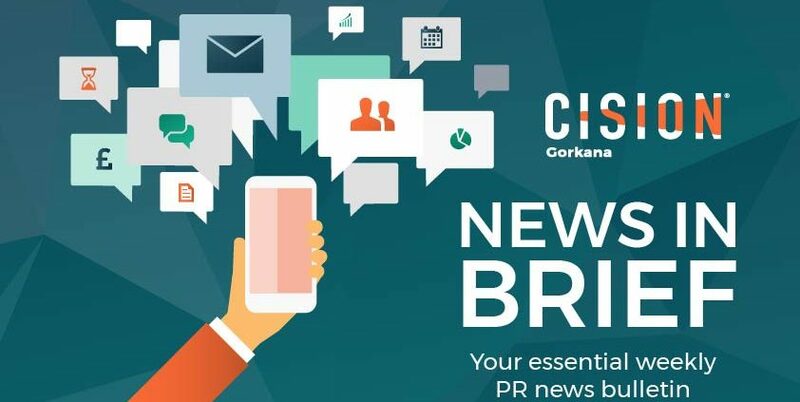 Here’s a round-up of the week’s top PR news, featuring Don’t Cry Wolf founder John Brown, Grifco’s acquisition and new senior appointments at Headland and MWWPR. 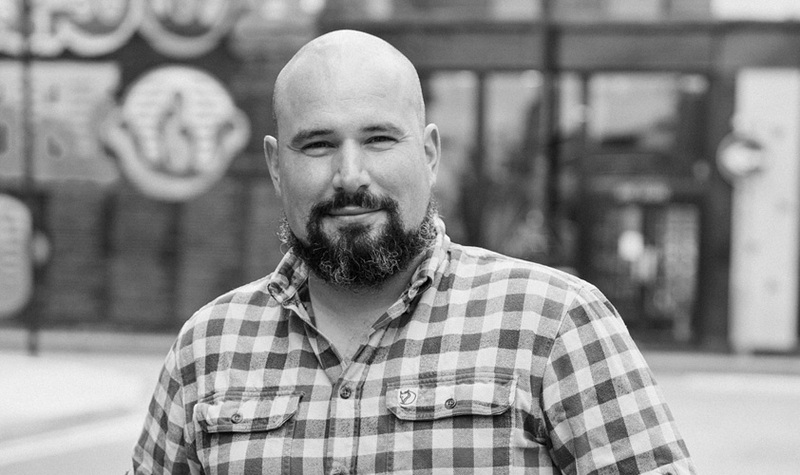 Cision is thrilled to announce that industry heavyweight Sir Craig Oliver, David Cameron’s former director of communications, will headline as CommsCon’s guest keynote speaker. 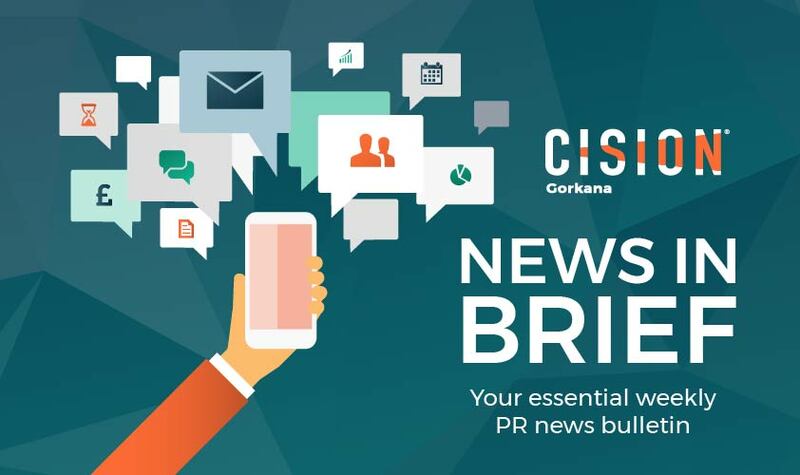 On a day full of discussion about the changing nature of the comms profession, he will explore how governments, businesses and institutions can develop strategies to manage the compressed, 360-news cycle and cut through the echo chamber of social media. The full agenda and outline of this unmissable comms congress can be found on our dedicated site. Register for tickets by clicking the button below. Natalie Luke, founder of Aduro Communications, explores the importance of measuring PR output to business objectives, the entrepreneurialism of ex-Shine staff and the importance of flexible working. 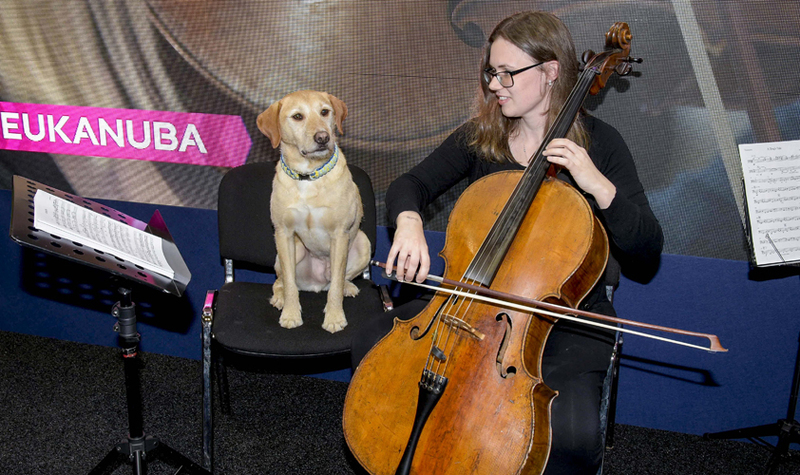 Discover how Speed used the idea of a classical music designed for dogs to help promote dog nutrition brand EUKANUBA’s new lifelong wellbeing messaging to its key target audience at Crufts. The Raspberry Pi Foundation has appointed AprilSix Proof as its first ever strategic comms partner. The agency will initially focus on expanding the uptake of the charity’s mini computers in B2B markets and exploring new consumer routes through integrated campaigns in multiple territories. 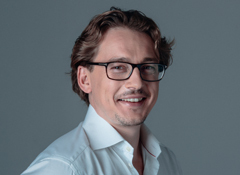 Global digital connectivity rating scheme WiredScore has appointed FTI Consulting as its new retained corporate comms adviser. The agency will support WiredScore’s expansion in the UK and Ireland by raising its profile and assisting with its developing proposition. 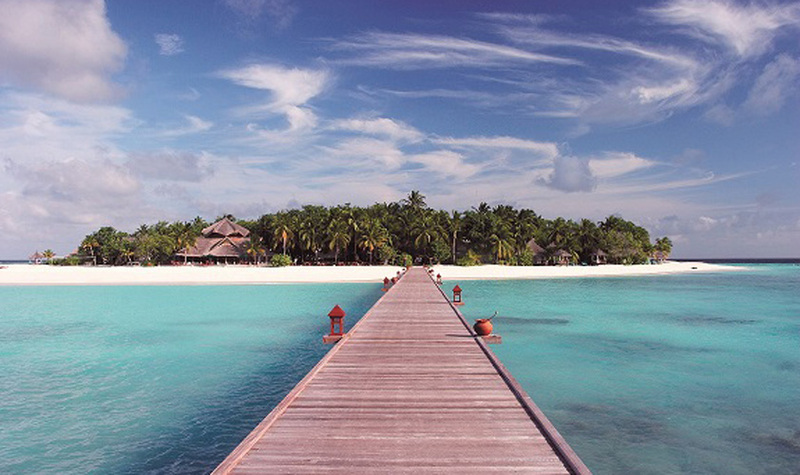 The Maldives PR and Marketing Corporation has selected GEC PR to handle its PR, marketing and trade activity. The brief encompasses managing all media relations, press trips and events as well as supporting social media activity. Jargon PR will deliver a focused media relations campaign to raise the profile of international specialist distributor Modus Brands. Ocean Healthcare has appointed Nobull Comms to handle PR around the UK launch of its Proceive fertility supplements range. Mortgage franchise network The UK Adviser has appointed Peppermint Soda to handle its national launch, as well as branding, website and ongoing marketing efforts. Carver PR will handle PR activity for children’s author, songwriter and musician Tom Fletcher. Sparkling water brand Sparkling Ice has appointed instinct to launch its new pink grapefruit flavoured drink in the UK and Ireland. Ashley Black, founder of FasciaBlaster, has appointed The PHA Group to manage the brand’s UK launch and implement an educational comms strategy. Alcohol-free brewery Nirvana Brewery will work with Meri Mance PR to launch the brand’s latest craft beer and establish it as the leading producer of alcohol-free beer. Headland has hired current head of strategic communications at 10 Downing Street, Ben Mascall, as a director. He will assume the role in September. 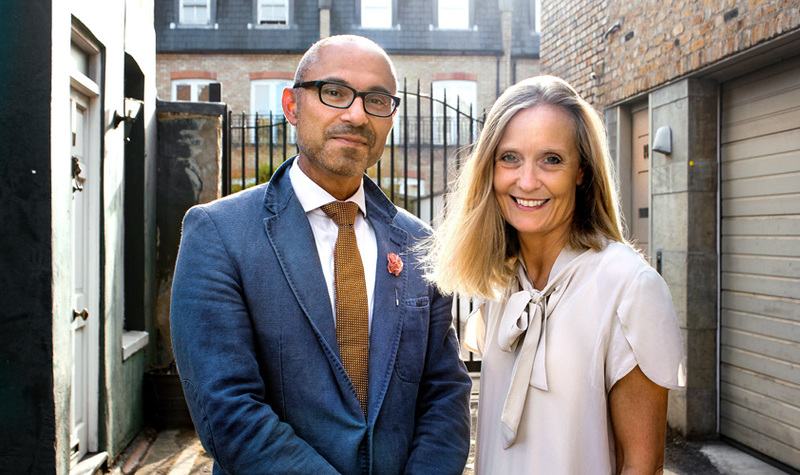 The consultancy has also appointed Gabriel Huntley as associate director and Harriet Beaumont as account director. MWWPR has promoted Rebecca Blinston-Jones to UK managing director. Current MD Paddy Herridge moves into the role of chairman, where he will take on the added responsibility of developing the agency’s European network. Beattie Communications has hired a number of new members to its integrated PR team. Lizzy Bramley joins as a senior account executive, Carina Everest has been appointed as an account executive and Shaun Leinster and Hannah Turner have been hired as graduate PR assistant. Zlata Rodionova has left her role at The Sun Online to take up the position of communications manager at The Laboratory Photography Studio and Events Space in Clapton, London. 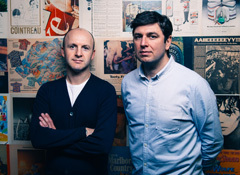 Peppermint Soda has appointed Jade Hayman as account director and Will Lloyd as digital project director. The pair will oversee the agency’s new The UK Adviser brief. Integrated travel and hospitality marketing company MMGY Global has acquired sister companies Grifco and Ophir PR. Both companies will become part of MMGY Global’s London operation. The PHA Group has launched a dedicated blockchain service – PHA Blockchain PR – to support entrepreneurs and businesses wanting to make their mark in the sector. The division will focus on everything from initial coin offerings to mainstream brand positioning. Australian consumer PR, social and influencer agency Adhesive has launched offices in the UK. 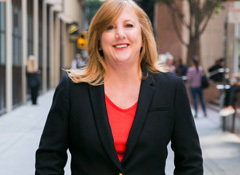 The firm has appointed former Fever board director Lucinda Pride as its UK managing director. The CIPR Greater London Group will kick-off its annual lecture programme in September with a discussion about the ‘London brand’ and how the capital is being promoted on the world stage. 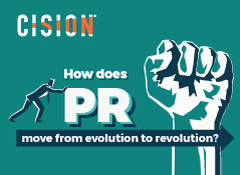 Laura Citron, CEO of London and Partners, will deliver an exclusive Cision-sponsored guest lecture, which will take place at Prince Philip House on Thursday 27 September at 7pm. Tickets and further details about the event can be found here.